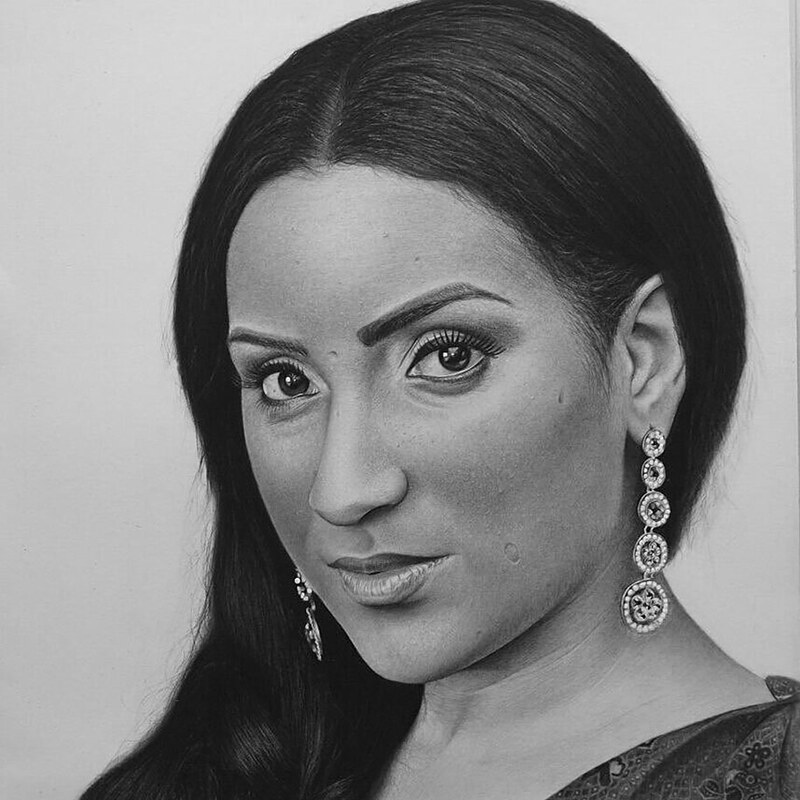 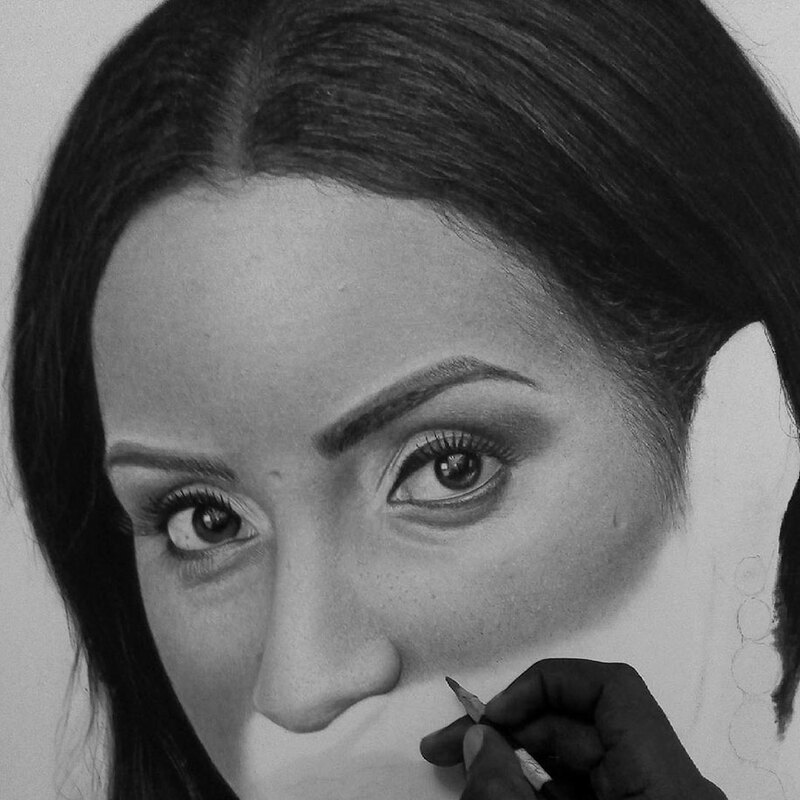 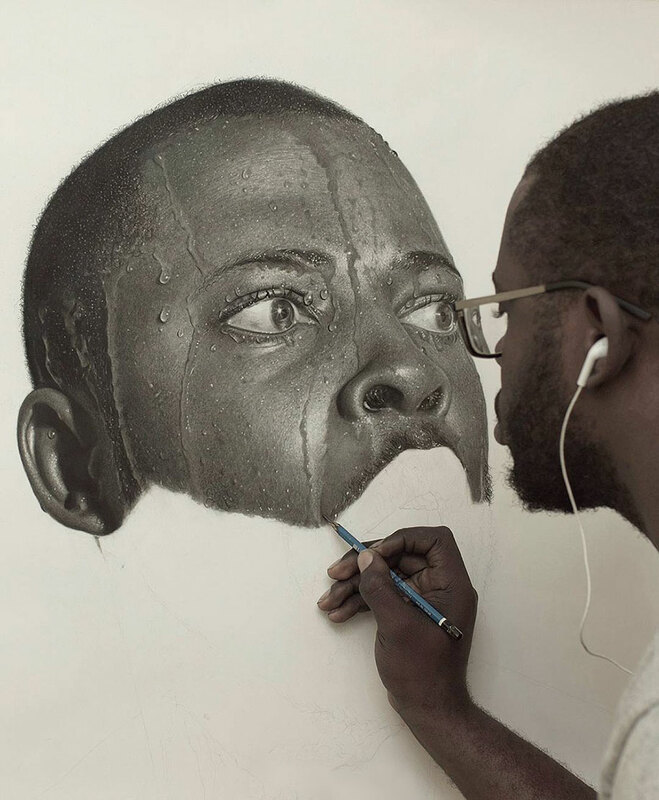 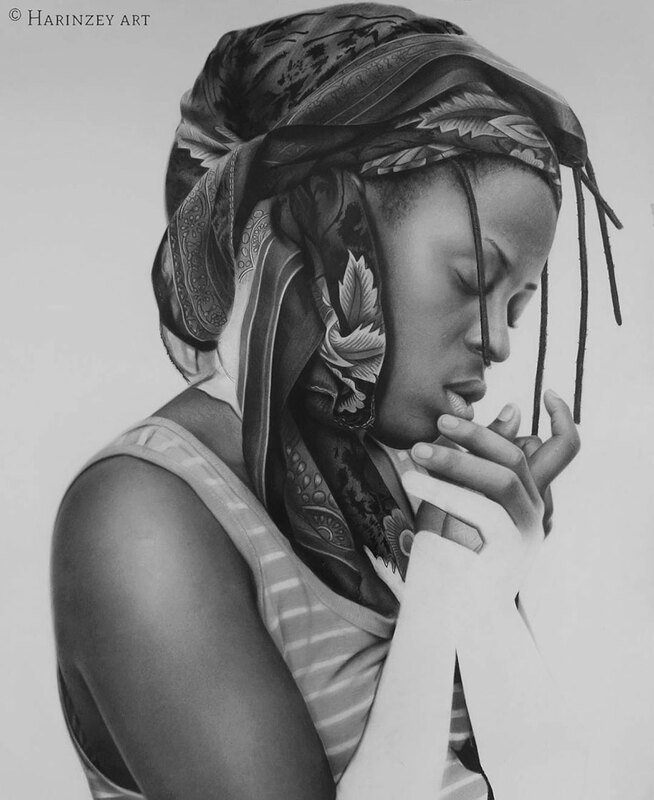 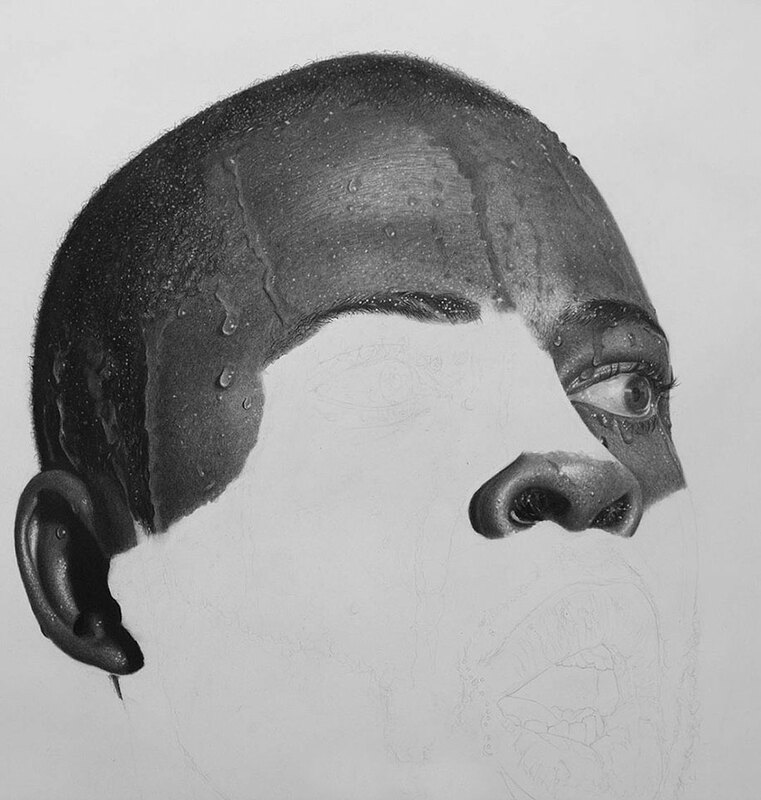 Drawing portraits already takes an incredible amount of patience and skill, but Nigerian artist Arinze Stanley has decided to make his task even tougher and stick only to simple monochrome pencils. 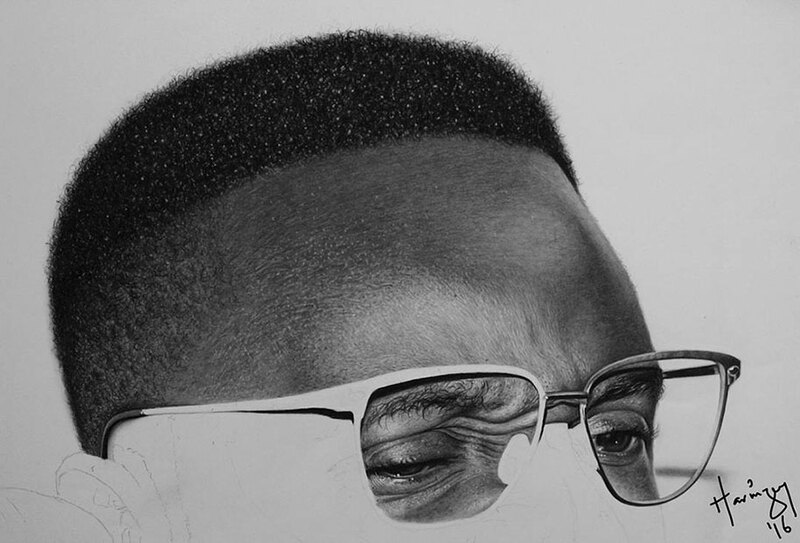 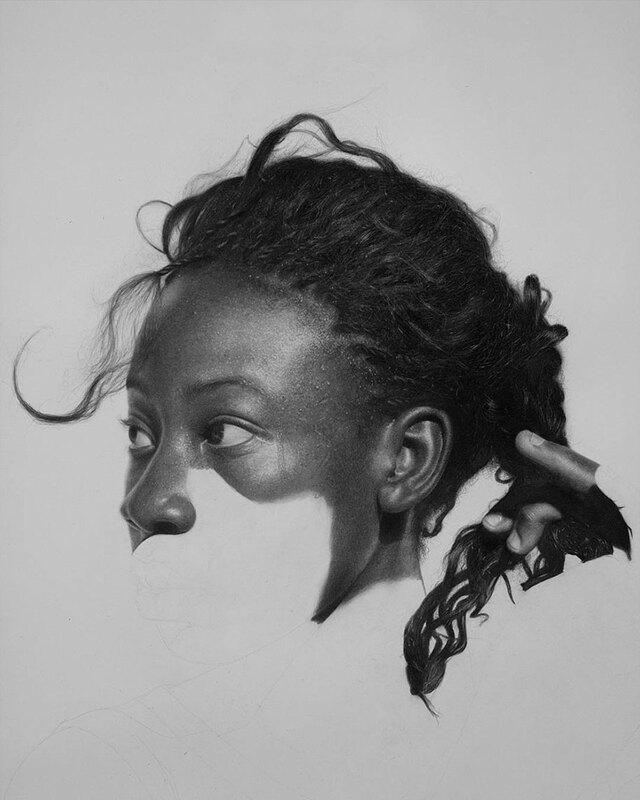 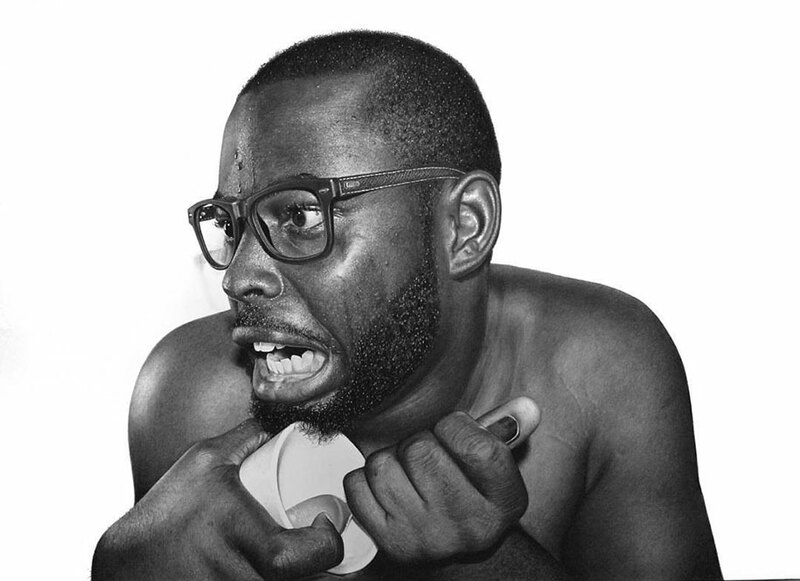 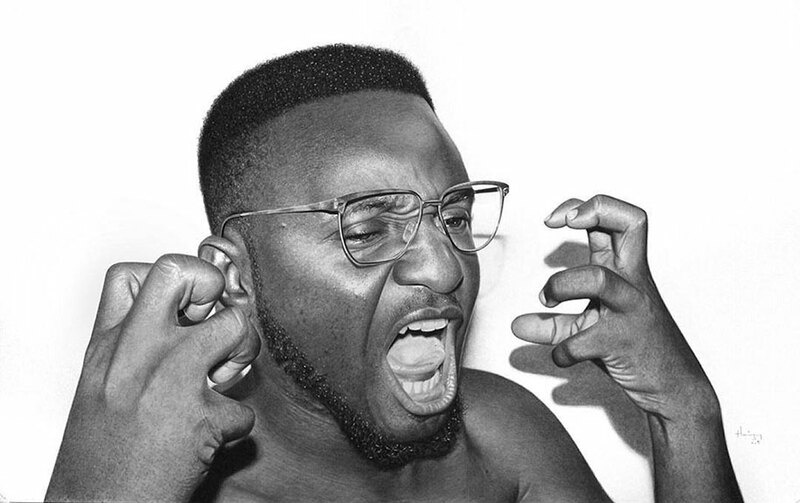 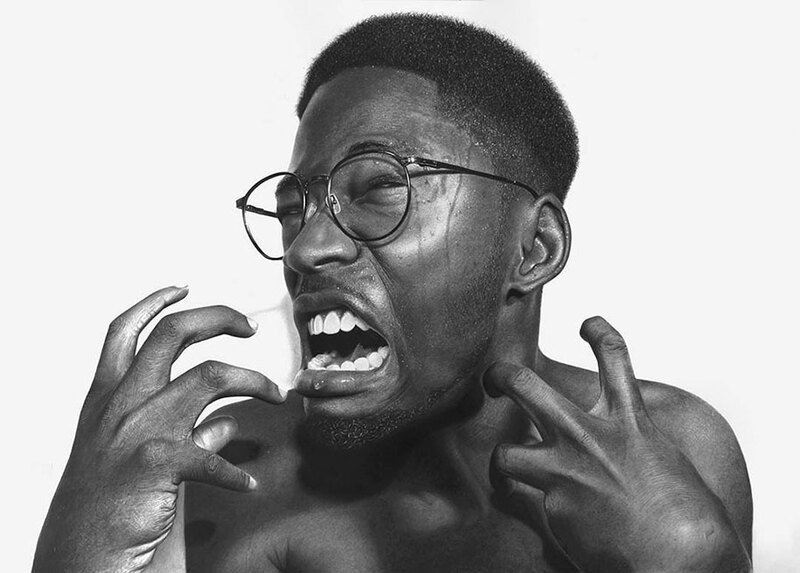 The drawings take Arinze around 100 hours to complete and they are some of the finest examples of hyperrealism we’ve seen to date. 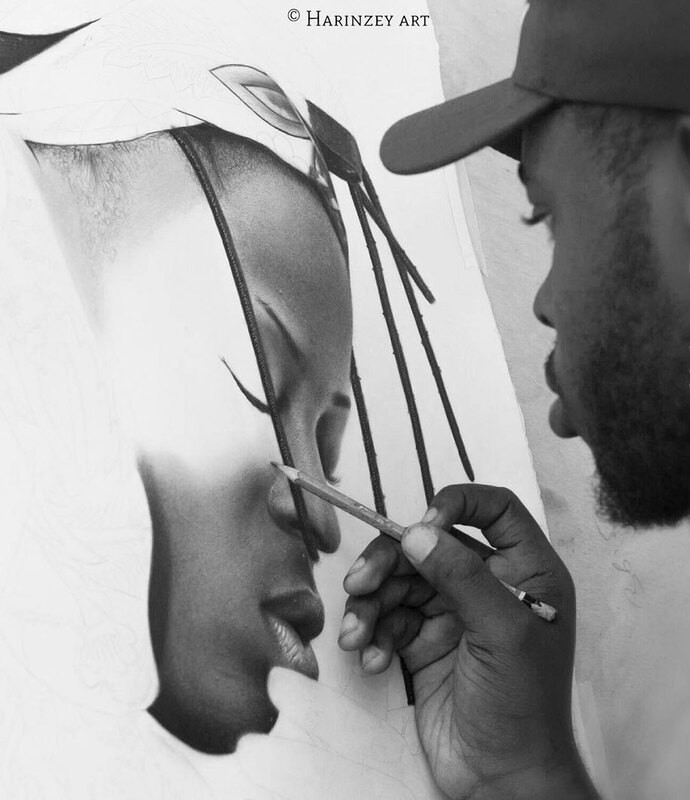 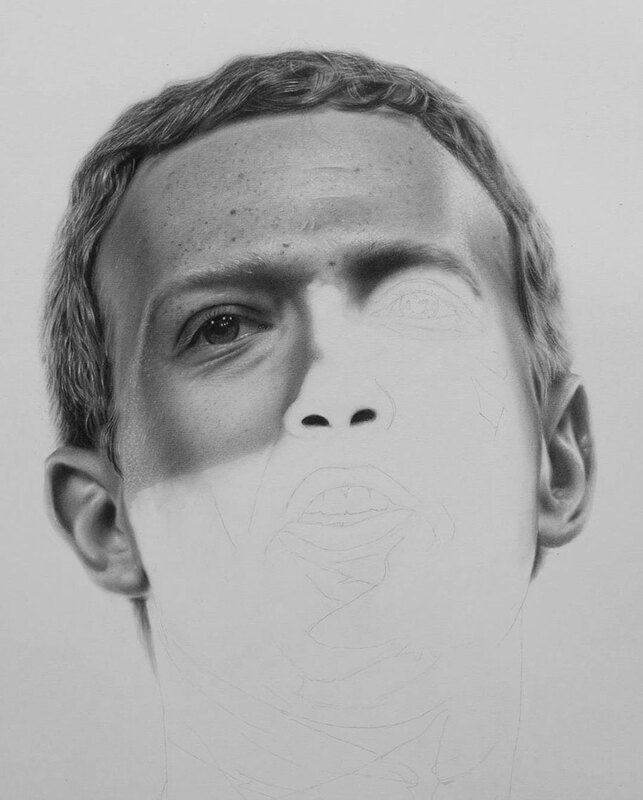 And for those who still think that these are some sort of trick, Arinze shares the work-in-progress pics of his drawings in various stages, which also reveal some insights into how he achieves that realistic look. 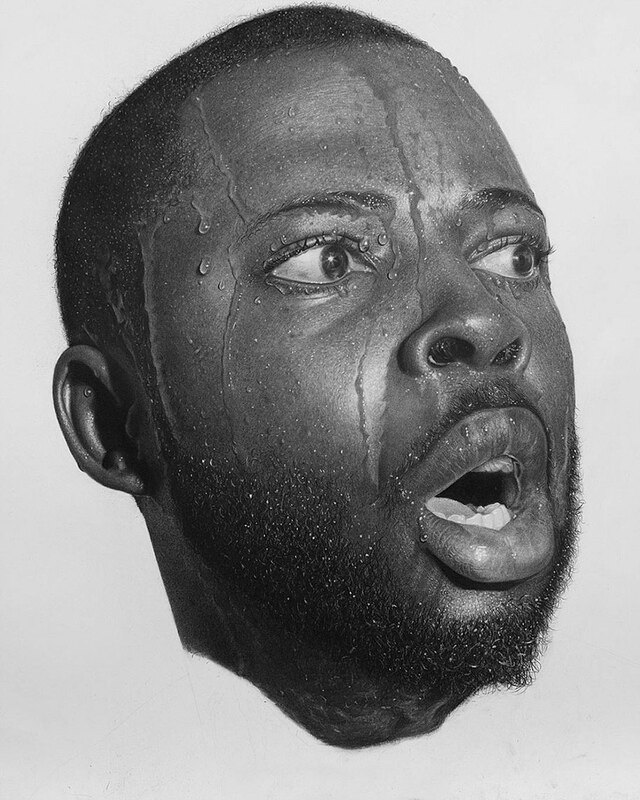 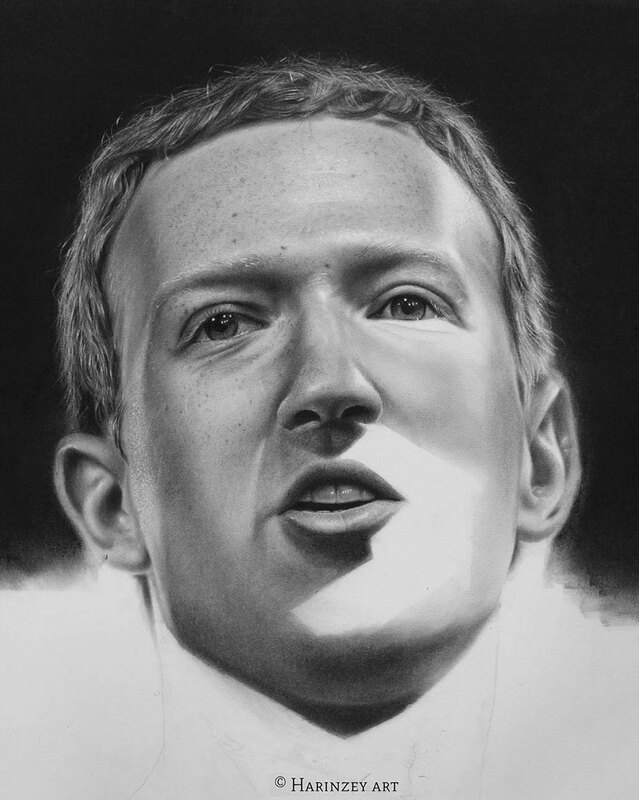 We’ve already featured on the pages of our website some hyper realistic drawings, so if you want to see more smilar drwaings – check Hyperrealistic Portraits by Diego Fazio.